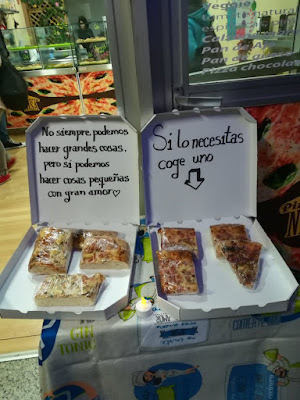 The Pizzeria NISA, in La Laguna (Tenerife), was in danger of closing because of the lack of customers. Faced with this situation, the owner's daughter decided to make an appeal on Twitter to encourage people to visit and thus hopefully avoid its closure. 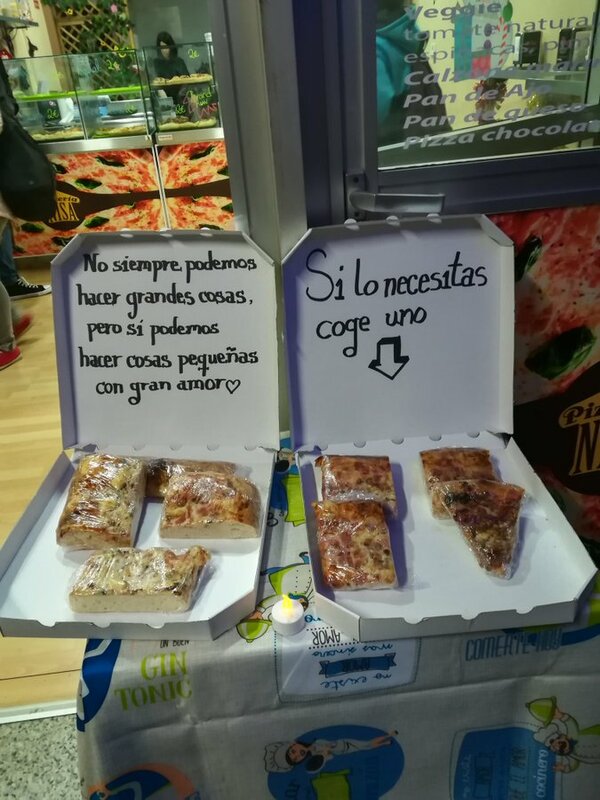 "My mother opened a pizza shop a few months ago in La Trinidad and seeing it empty makes her very sad, I hope that with the magic of twitter, she will get someone who likes to try them," she wrote. "We cannot always do great things, but we can do small things with great love, if you need it, take one." The user wrote, "People who make gestures like these have to do well in life, I know where I'll go to eat when I visit La Laguna. Much success". As others have said, these are the establishments that we need to maintain rather than the big companies.